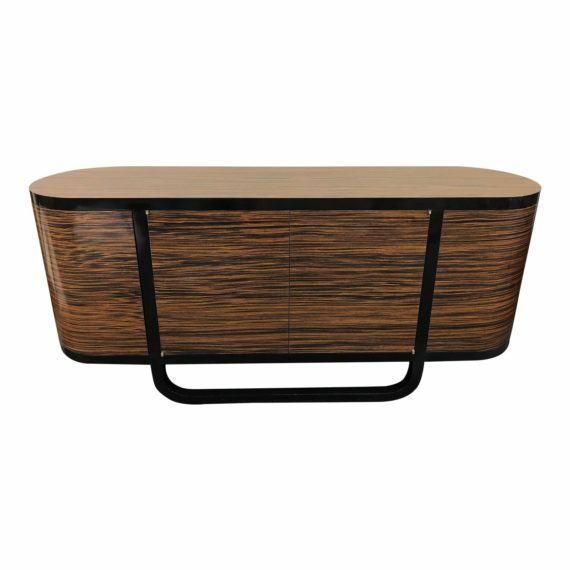 Design Plus Gallery presents a unique, large scale credenza. 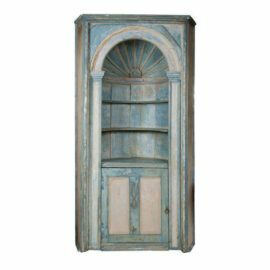 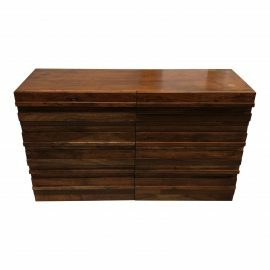 The exotic woodgrain is matched only by the stunning silhouette of this storage and display piece. 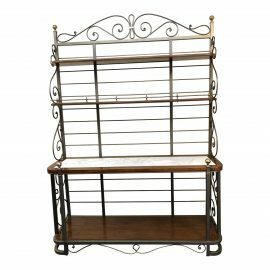 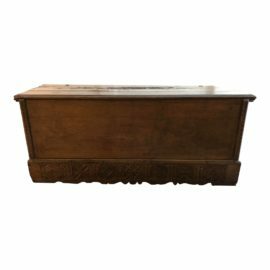 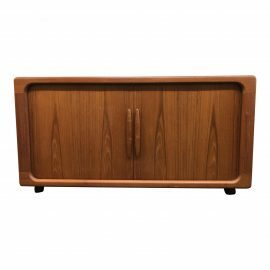 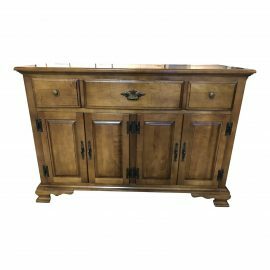 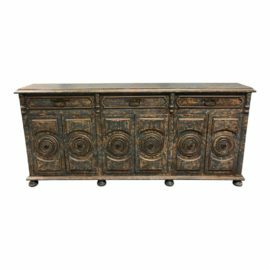 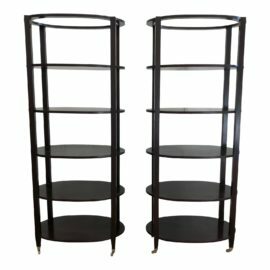 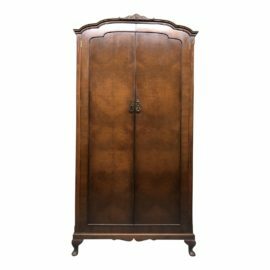 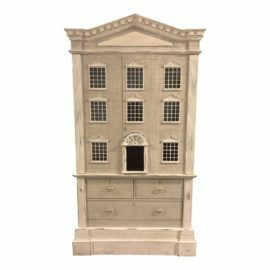 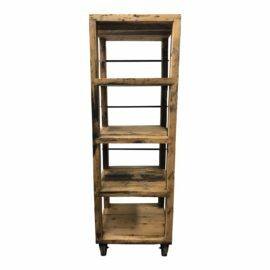 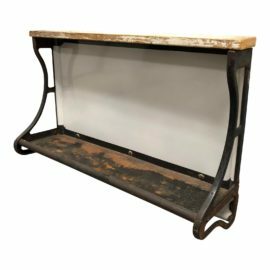 The shallow stance and gently rounded ends, along with generous storage behind push-open makes this piece perfect for entry, behind sofa or as a buffet .Adjustable shelves.